This is Aura in Classic White! 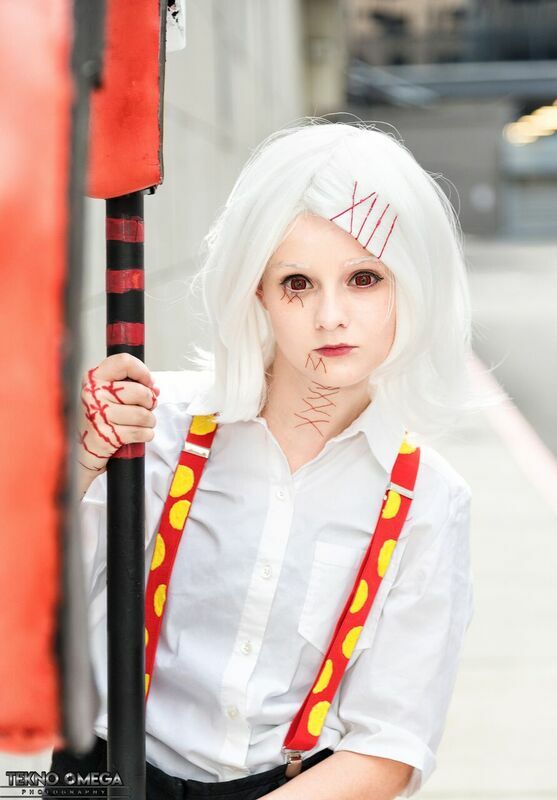 I cosplayed Juuzou at MechaCon 2018. The photographer is Tekno Omega Photography. The wig was styled by me! !